Researchers have uncovered a new way to send adware links via Facebook Messenger, by deploying a link claiming to be sent from a friend. 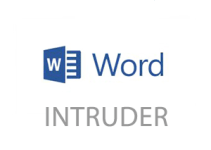 Malware can cause an attack from any source and at any time. 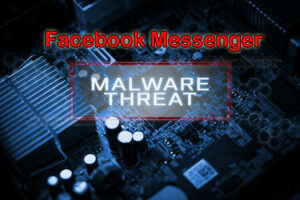 The latest warning has been directed at the users of the popular social media messaging platform Facebook Messenger. The most disturbing aspect of this cyber threat is that the malware is sent in the form of a video attachment or a video link. By clicking on the link, the victim could end up in serious jeopardy. 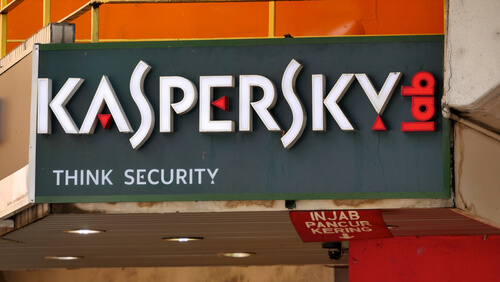 Interestingly, the person who stumbled upon this malware is from Kaspersky Lab, working as a researcher in the well-known cybersecurity company. This person received a message from one of his Facebook contacts and did not have any reason to suspect that the link could be malicious. 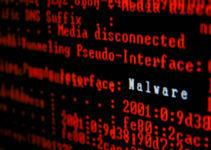 The precise method by which the malware spreads has not been established yet; however, it is clear that the people behind this malware attack have been able to break into certain Facebook accounts from where they have gone on to steal the contacts information and then plant the malware. The difficulty for any individual checking the messages on his/her Messenger account is that the message could be from a known contact, and could even be a friend. The harmful links identified come with file extensions like bit.ly or t.cn. If they do not take care and click on the link given with the message, they will be redirected to a page which could give the appearance of a ready-to-play video or movie, which would tempt anyone to click to watch. Instead, the next landing page could be carrying some adware page or equally damaging redirect. This is one of the reasons this warning is being issued. Some of the other findings by this Kaspersky researcher indicate that the sequence of events or pages being diverted to varies with the kind of browser one is using. If you have accessed your Facebook account from a Google Chrome browser and clicked on this malware link, then the landing page is a fictitious YouTube page, and the victim may unknowingly download a non-existent or malicious extension for Chrome. This could result in the remote attacker taking over your system to download even infected files into your device. If the browser you are using is Firefox, then you may be taken to a page displaying a Flash Player update message, which itself would be fake. From there, the next destination is an adware page. Such tricks being employed by these attackers is not for fun or to cause any harm to you, since they may not know you. Their objective appears to be to earn financial gains through the adware route. When your Facebook account is compromised and data were stolen, the attacker is able to send to your contacts links that they end up clicking on. 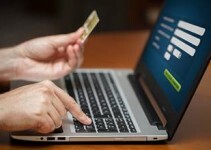 The adware pages they visit will immediately help the attacker earn dollars. This at least appears to be the motive behind this form of malware attack. It also does not appear to be a ransomware attack. Analysts recall the last occasion when files within Facebook accounts were encrypted by hackers demanding a ransom be paid to release the files. It has also been reported that Facebook was contacted to disclose what action they would initiate to contend with this malware attack. The company is said to have commented that they already have automated systems of checks and balances to prevent any such unrecognized file extensions being allowed to appear on the Facebook wall. 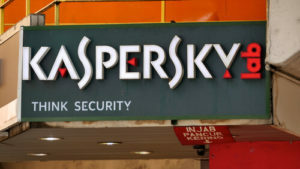 They have also offered to help with an antivirus scan if the customer feels his or her system has been infected with the malware. 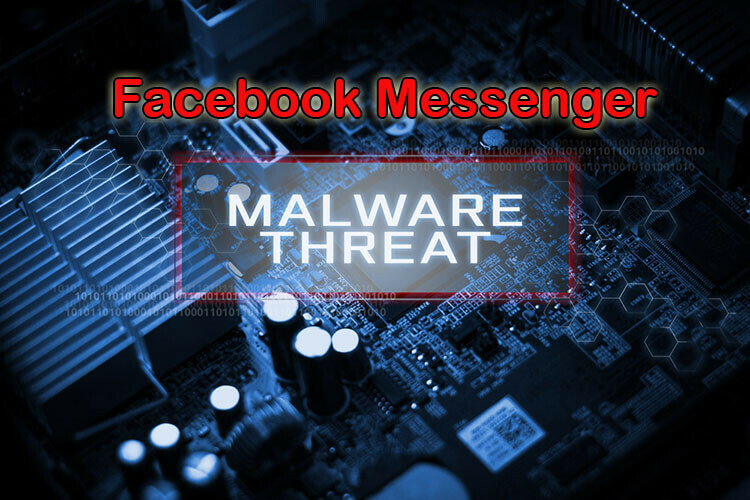 The most important message coming out of this malware episode is that if you are using Facebook Messenger, then be warned that you should not blindly click on every message that you receive, even if it is from someone close to you that would give you no reason to suspect any foul play. Check if the file extension is genuine. Install antivirus software on your device so that even if the malware carrying video gets delivered at your end, it will at least give you a warning not to click on the offensive link. Why should someone earn money unscrupulously at your expense?